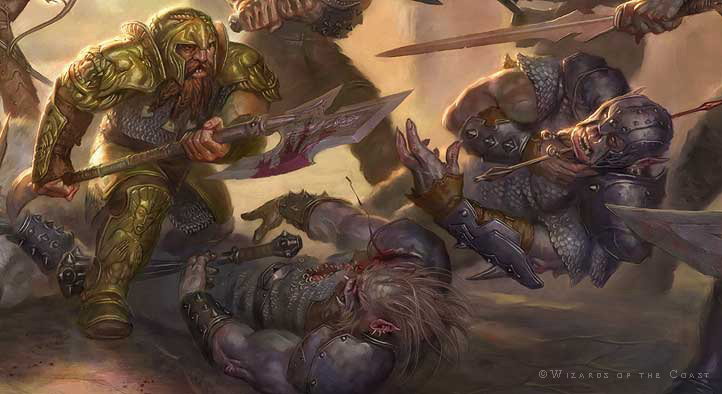 Gruumsh is the one eyed God of the Orcs. 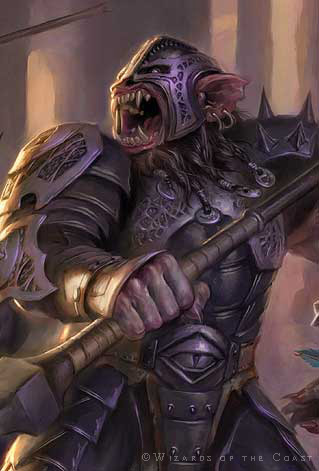 I've painted him once, in Randy the Elf God, at the moment when Correllon renders him "One-eyed". These characters are followers of his.